Car-sharing provider Zipcar is quitting Brussels at the end of next month - after struggling to meet its growth forecasts. 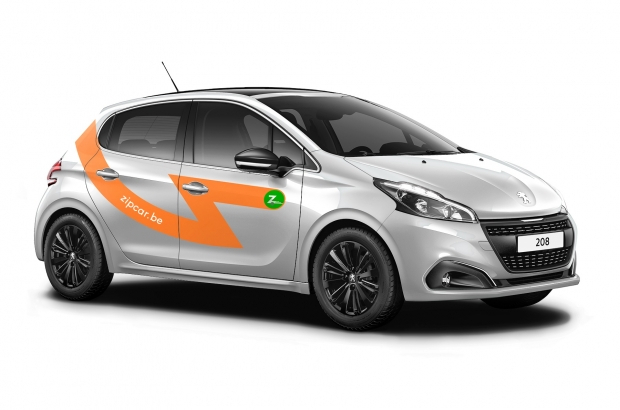 Zipcar's fleet of 250 "free-floating" hire cars, which are booked using an app, will cease to be available from midnight on 28 February, the company announced. Subscribers should have received an email on Tuesday informing them that their contracts will be cancelled. Brussels mobility minister Pascal Smet said the decision to close the service had been made by Zipcar's majority shareholder, car rental firm Avis. Paris and Barcelona are also affected. "It seems to be dictated by economic reasons but we will be interested to know exactly what prompted Avis to make this decision," Smet told reporters. Last year, Zipcar saw a 75% increase in the number of journeys booked compared with 2017. The company had doubled its subscriber base over the same period, but was still not profitable. "We continue to believe that car-sharing plays a vital role in the future of mobility," Zipcar said in a statement. "Our business model continues to perform well in many locations." The brand is present in more than 500 cities worldwide and plans to "continue to invest and grow", the statement said. The problem with Zipcar is reliability. Learning just before you are ready to leave that the car you reserved is not available and you'll have to travel some distance to get another. Or picking up a car and then trying to return it only to find the space you were supposed to use is occupied. Not to mention no instructions on where to find the ignition opening or other essentials.